Marketing your studio is a necessary part of getting more clients. However, without a proper marketing plan, you’ll have a hard time tracking your various marketing activities to determine what’s working best. 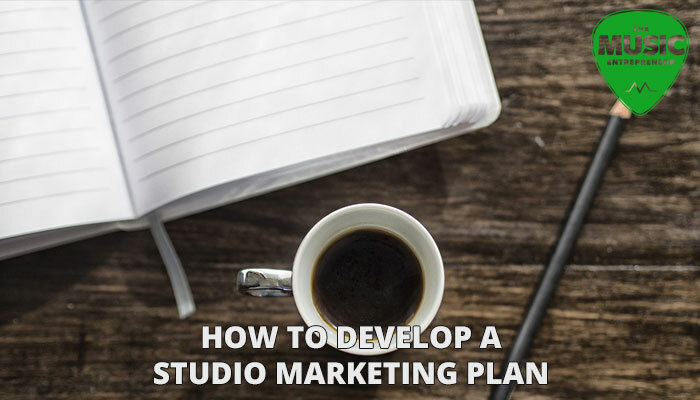 Here are some ideas on how to develop your studio marketing plan. If you want to get more clients, you need to market your studio. That seems pretty obvious, right? But there are a lot of different things to think about, and it can be hard to figure out what you should be focused on. Ultimately, it depends on how large your studio is, how many people can help out with marketing, and who you’re targeting. Let’s start by taking a look at the different methods you can use to market your studio both online and offline. Website: a good online marketing strategy always begins with a website. Blog: a regularly updated blog provides you with content you can share out on social media. However, don’t start a blog unless you can see yourself or your team creating new content on a regular basis. Social media: social networks are great places to learn about your target audience because of the abundance of pages and groups where discussions are taking place. SEO: focus on local SEO. Add a phone number and an address to every page of your website. Make it easy for people to find and contact you. Advertising: if you have a bit of a budget, it’s worth looking into Google, Facebook and YouTube ads. They are extremely flexible, effective, and allow you to control your daily spend. Word-of-mouth: you can share about your studio with anyone you come in contact with. Wait until they ask you what you do, of course. Networking: there are a variety of different gatherings and events that occur on a regular basis. Keep an eye on specific get-togethers where your target audience is likely to be, attend these events, and get to know people. Print materials: business cards, pamphlets, posters, and other print materials can come in handy. You can have your logo and web address printed on shirts, pens, water bottles, and a variety of other things too. Advertising: you can take out ads in newspapers, magazines, and other publications. You can also look into TV, billboards, radio, and so forth. Just keep in mind that ads can be costly. Ultimately, your marketing initiatives are worthless unless you can measure Return On Investment (ROI). Do yourself a favor by tracking everything you’re doing to market your studio, and adjust your strategies as you begin to figure out what’s working. Keep your marketing efforts focused. If you do too many things at once, it will become harder to track, and you won’t know where your time and money should be spent. As you become clear on the marketing efforts that are working, streamline as soon as possible.